Modernize your customer conversations with a single business number and streamline both inbound and outbound call flow. Upgrade your complete traditional call systems to Cloud Telephony to make, receive and track unlimited calls on a single platform for better customer engagement. Divert calls to the correct department without human intervention to improve efficiency and customer satisfaction. Secure customer interactions with a software that is simple, reliable and intelligent. Setup one number for all business purposes with call center software and engage national, international customers from a single platform. Virtual Number is important for businesses to handle multiple calls by enabling call forwarding option. 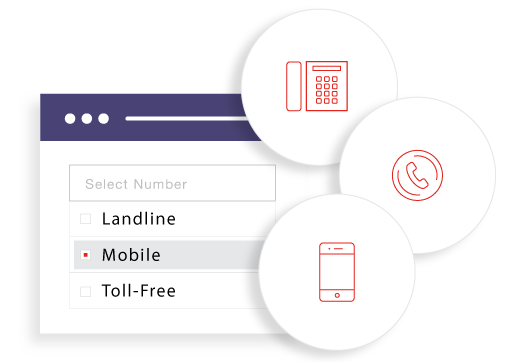 Setup a virtual number of your choice, whether it is Landline, Mobile, or Toll-free. 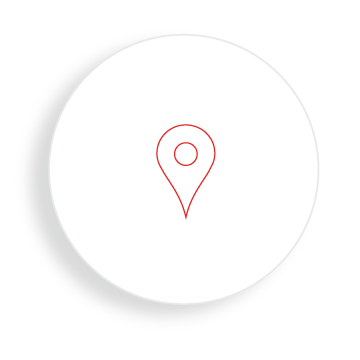 Local number obtainability is possible for all major countries and cities. 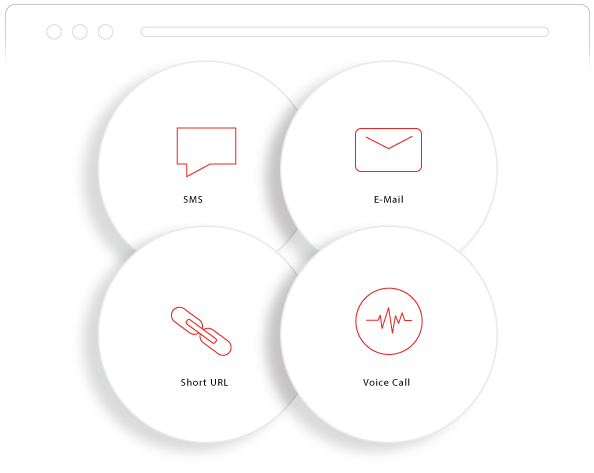 Completely automate all your incoming business calls with advanced features of IVR. You can route calls to a specific department based on availability, time and skillset with preset criteria. 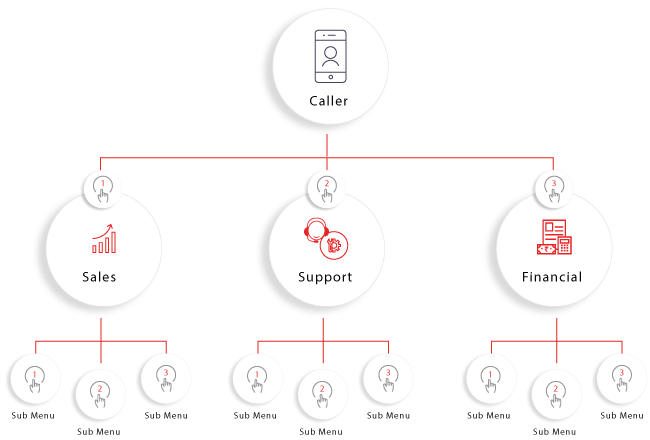 Design your own call flow with drop and drag to streamline entire incoming calls and make it easy for customers to reach you. Add or reduce the number of departments as per the conveyance too. Cloud telephony offers perfect solutions for effective management of all your incoming calls. Make the process of routing the incoming calls based on preset criteria fully automated with the contact center software. Without any intervention, help the customer reach to the right department and get the due information or queries solved. The smart IVR enables you to never miss a call for any reason whatsoever. Calls could be redirected to mobile numbers when not at the desk. Also, the calls can be recorded and tracked for better subsequent engagement. Connect in real-time, establish quality communication with different dialers of cloud telephony. 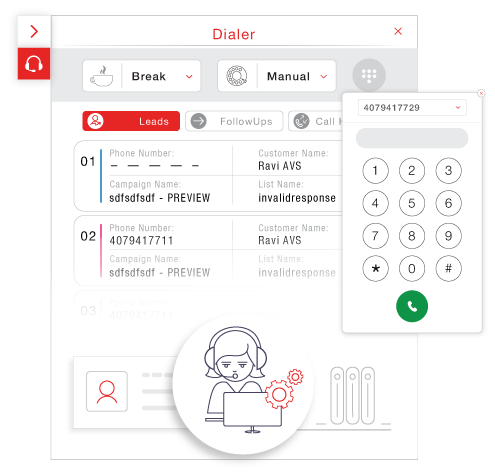 The Advanced Dialer allows your computer to make multiple calls at the same time and connect to your available agents to attend the calls. The Progressive Dialer allows you to decide the number of calls you want to make with a single click. In the Predictive Dialer, the machine picks up data and makes multiple calls for all your agents at the same time to improve the agent performance. 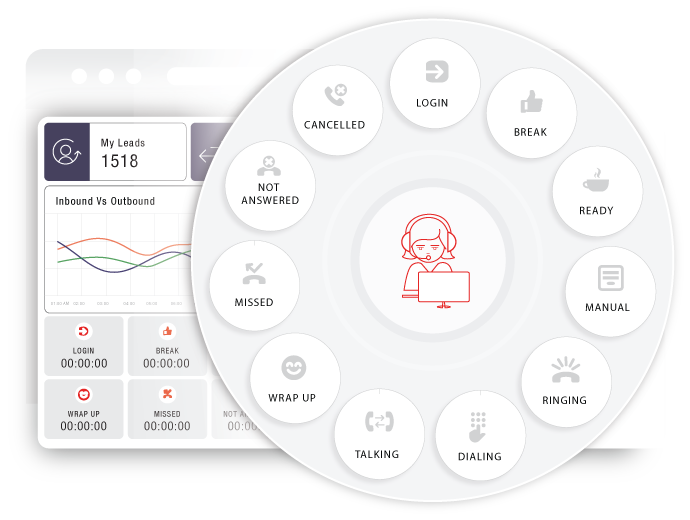 Enhance the performance of your calling agents by providing the team with everything-at-one-place dashboard. 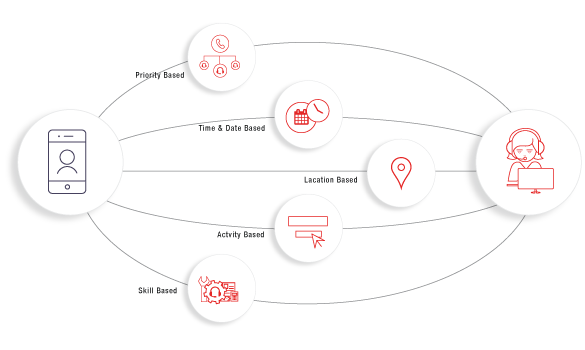 Advanced features of the call management system help to increase the agent capabilities and deliver the best experience to the customer leading to overall better engagement. The user-friendly interface gives complete information about a customer. Incoming calls can give the impression in the Agent dashboard and indicates the history of the caller to track the previous interaction. Receive feedback about your product or service with automated voice calls, SMS with short URL or Email with Short URL. With advanced cloud telephony features, make the process automatic and easy for customers to give feedback in a quick response. The inbuilt feature collects valuable information and makes life easier for your agents, as well as customers, as the process of post-call survey is automated. Virtual Number can be selected online. Multi-Level IVR flow is configurable. Text to Speech (TTS) voice and own recorded voice is integrated. Call distribution based on Skill, Time, Caller and Sticky Agent. Predictive, Progressive and Preview Dialers for Outbound calls. Agent CTI is enabled with Script, snooping, barging and whispering. Aided with Internal Chat and Conference facilities. 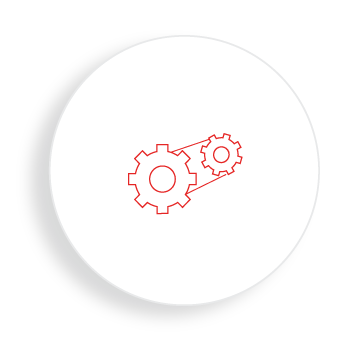 APIs are ready for any third-party CRM integrations. Black Listing & White Listing is facilitated. 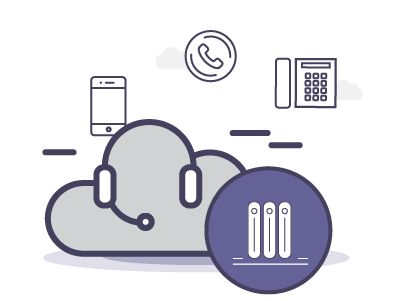 Our Cloud Telephony Solutions offer the most comprehensive results to take charge of communication and to simplify the entire process. Every communication, Service given, Sales brought-in, Support provided is noticeable which helps to serve the customer better with clear and traceable customer feedbacks. Every conversation is recorded. You can get comprehensive and customized reports as per your need. 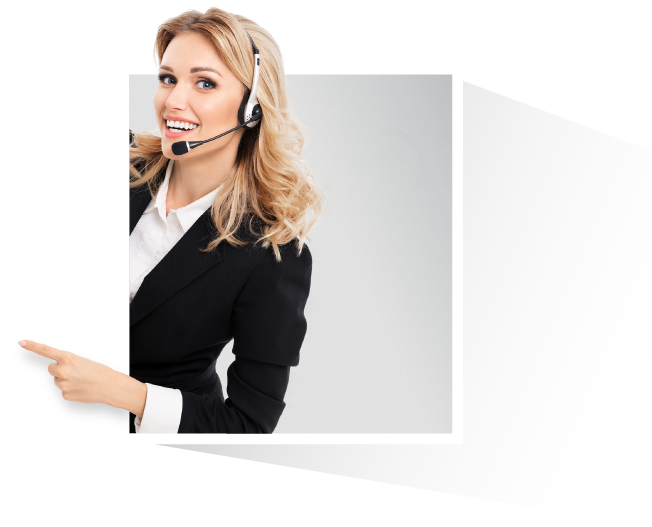 With complete automation of business communication this customer support software helps you increase the sales, revenue, customer satisfaction and employee satisfaction with minimum effort. Reduce your downtime to negligible levels. We empower our customers with support of multiple servers to reduce any flow of service. Office24by7 offers customized solutions and provides powerful API to integrate any solution to any CRM. Cloud Telephony solutions of Office24by7 are completely flexible. You can increase or decrease the capacity based on your requirement. You can support your business growth without any hassle. All your valuable client data is stored on the cloud in Office24by7’s reliable and SLA compliant secure data centers.